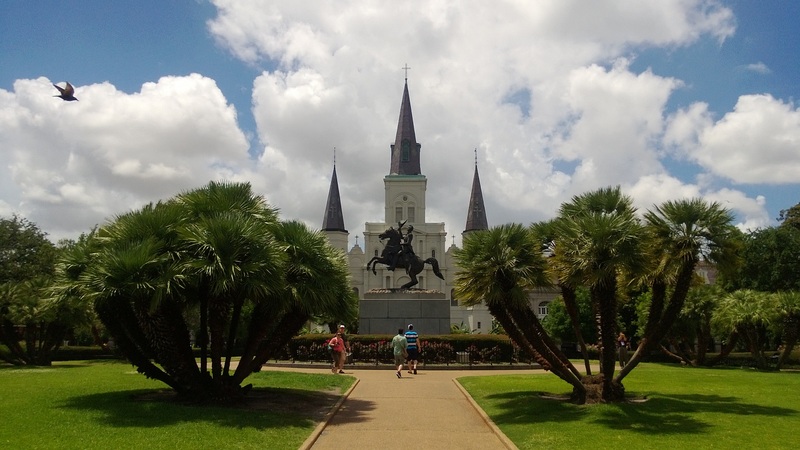 During the first and last weeks of June I had the pleasure of presenting Lync breakout sessions at TechEd 2013 North America and Europe in New Orleans and Madrid respectively. Being Microsoft’s premiere event for IT professionals and developers, TechEd is kind of a big deal when it comes to tech conferences. They’re a great event for in-house IT staff and consultants alike to attend to brush up on the latest and greatest products and also meet a few of their peers. The last TechEd I attended was TechEd Australia back in 2008 in Sydney when I was still living in Australia, so I was excited to get involved as a speaker for the first time and meet people from the community. First up was TechEd North America in New Orleans. With almost 10,000 attendees, it was a mammoth event in a huge conference space right on the Mississippi River. My Lync Server 2013 Migration and Coexistence session was on the first day, so I had the luxury of getting it done first so I could concentrate on other things for the remainder of the week. I was happy with how my session went, and I threw in a few jokes at the start to break the ice a bit. 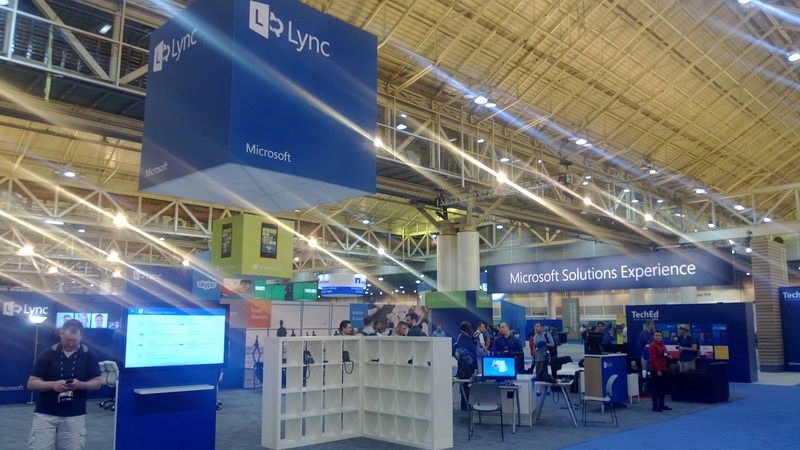 Most of my time after was spent at the Lync booth in the Microsoft Solutions Experience part of the TechExpo. In the booth, we were demoing Lync across a number of different scenarios like the boardroom (where Lync Room System was on show), mobile worker (where we had Lync 2013 running on each mobile device to show attendees) and 4 PCs setup to show how powerful Lync is on the desktop. The booth was the best place to speak to customers from all over North America and hear about how they’re using Microsoft Lync, which was a great way to get feedback directly from people using it every day. The Ask the Experts event on Tuesday night allowed us to answer questions in an informal setting over dinner and a few drinks. It was here that customers brought their Lync issues or design questions for us to help out with and really dive into some detail. The rest of the evenings were jam-packed also, with the Lync Users Group hosted by Intelepeer, Audiocodes and Plantronics, Kemp MCM/MVP meet up at the very cool Howlin’ Wolf bar all happening on the same night on Wednesday. Thursday night saw the Closing Party happen at the Superdome. With loads of great local Creole food being served up, live music and football fun to be had, this really finished up the event with a bang. 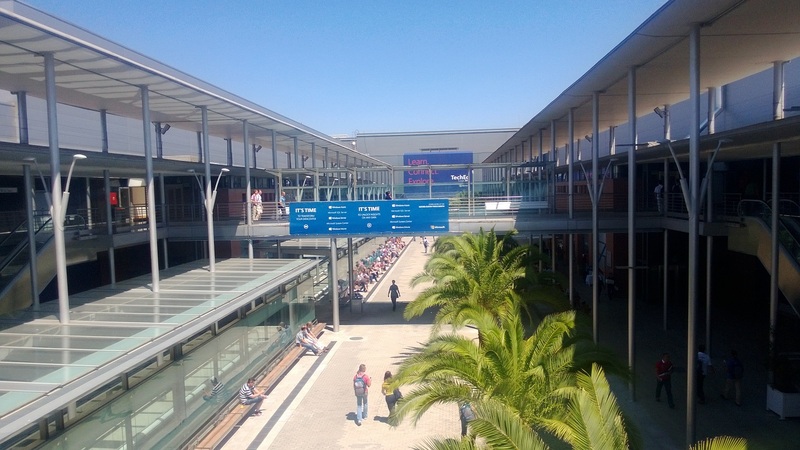 After a two week lull, next up was TechEd Europe in sunny Madrid. I delivered my two breakout sessions (on Lync High Availability/Disaster Recovery and Migration/Coexistence) back to back on the first day on Tuesday afternoon, so was once again able to get everything out of the way early. I had fun with my two sessions and received some great questions from the audience that were interesting to answer. 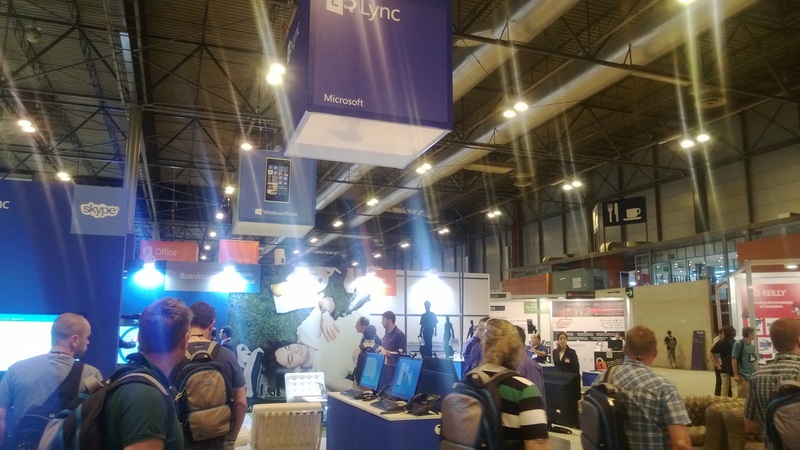 We had the Lync booth fully kitted out once again, and it was quite a contrast to hear how customers from Germany, Sweden, Denmark, France, Italy and everywhere in between have been using Microsoft Lync and their success stories/challenges they’ve experienced. The Country Drinks on the Wednesday night was a great way to meet other IT Pros from your country. Microsoft had organized a number of venues at the Casa de Campo park where each European country was represented. After meeting some UK based folks and eating loads of ham and cheese, we ventured out to some of the other countries to mix it up a bit. Once again the Ask the Experts event was held in the meals hall, where we could chat informally with attendees and discuss further how they’re using Lync. The conference venue itself was a great place to spend each day. An open air avenue served as the main thoroughfare between the halls, so you were able to get some fresh air and sunshine between sessions. The Windows 8.1 Preview announcement at build was reiterated at TechEd Europe in Jon DeVaan’s keynote, and attendees received a copy on a USB stick so they could upgrade then and there. I also attended the F5 Networks MCM/MVP meet up at a tapas bar in La Latina, where it was great to meet fellow MVPs (including local Madrid resident, Lync MVP Peter Diaz) and discuss traffic management across a number of products. 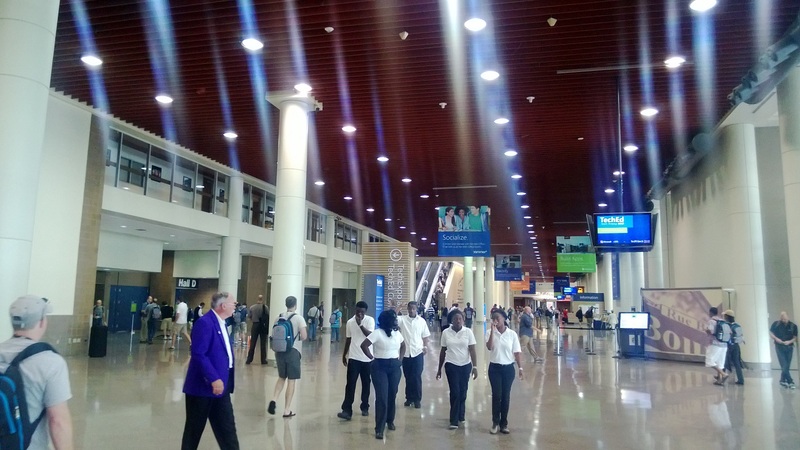 June was a whirlwind month of TechEd events for me, and it was excellent to meet lots of customers face to face, catch up with old acquaintances and meet other MVPs from around the world. Both events definitely reinforced for me how valuable TechEd is for everyone that comes along, and I’m looking forward to hopefully being involved again next year. This entry was posted in Events on July 9, 2013 by Justin Morris.